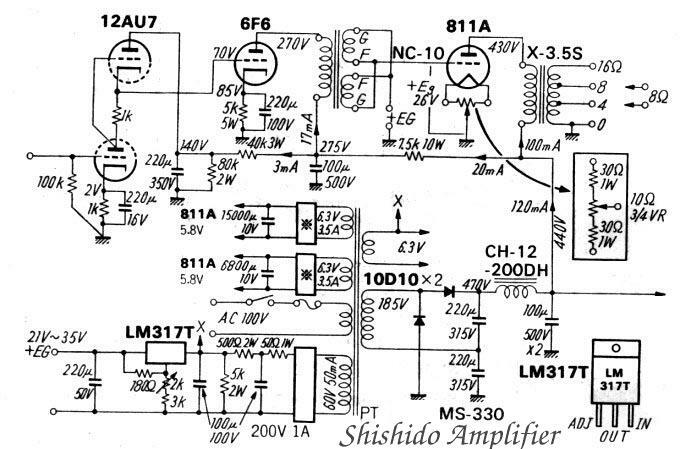 amplifier.they are build up these amplifier early 90'.very famouse amplifiers in Japan. 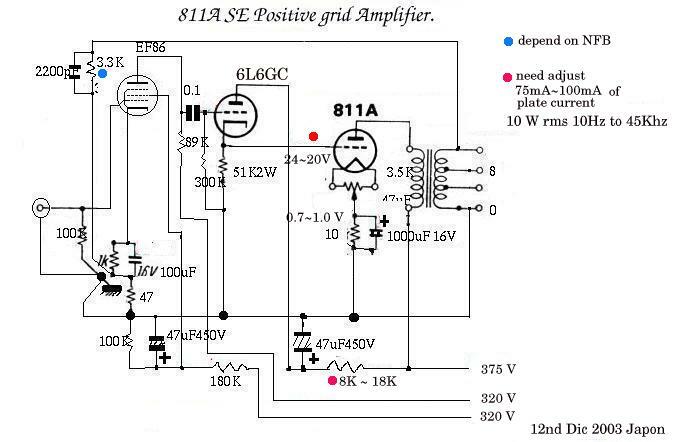 grid tubes 811A , 830 ,838 , 801 etc for Transmitter . 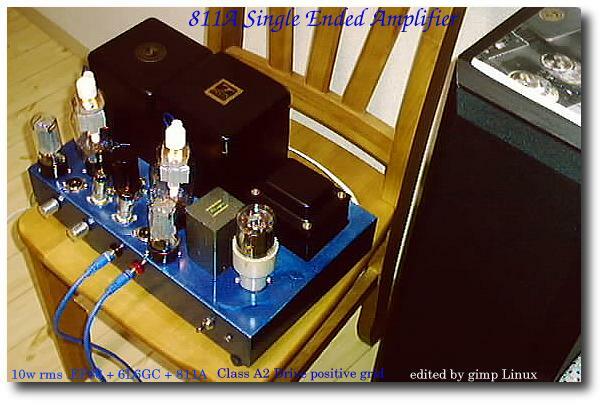 811A SE Positive Grid Amplifier.by Kouichi(Nobu) Shishido.1992. 15 W rms. 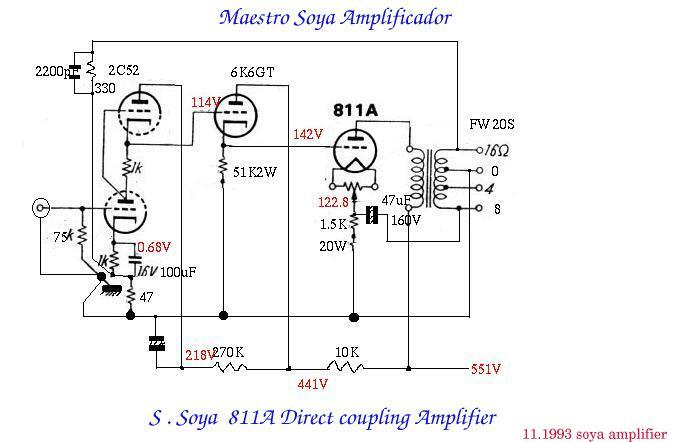 .and should be modificated from Soya amplifier.a little bit diffarent .but I got 9 W rms. Last up date 19th Jan 2004 Japan.